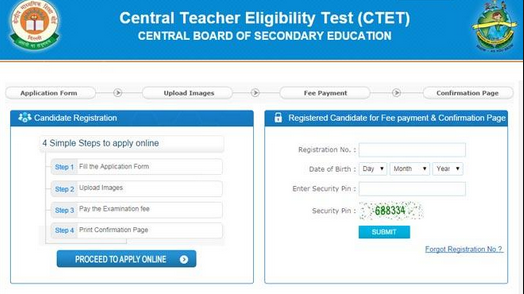 All about Teacher Eligibility Test 2019 (TET 2019) Notification, Exam Date & more for ✓ CTET ✓ UPTET ✓ APTET ✓ MPTET ✓ TNTET ✓ HPTET ✓ HTET ✓ MAHA-TET ✓ KTET ✓ Bihar TET ✓ Gujarat TET ✓ Kerala TET ✓ TS TET ✓ UTET ✓ WBTET & more for 2019-18 session. hello i am gurpreet singh (b-tech computer science). 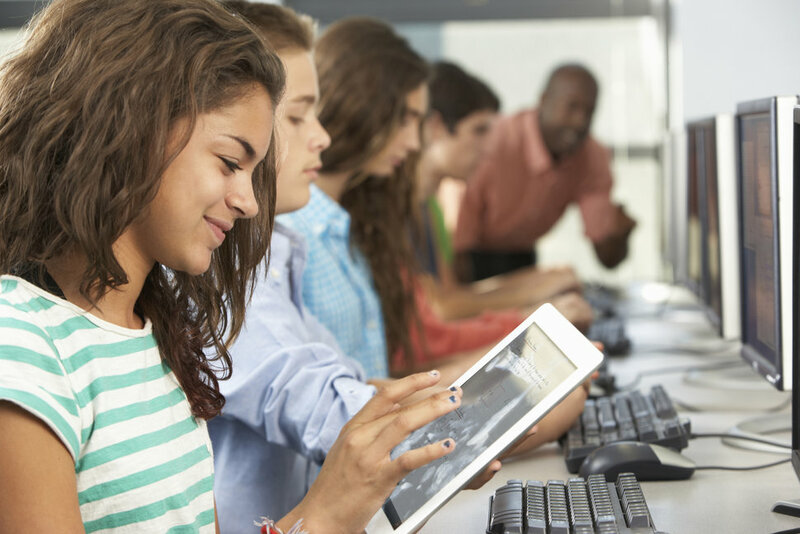 i want to know that for computer science teacher (tgt or pgt) which exam is necessary ?